Brands are intangible assets: very valuable, but equally ephemeral. Brand equity can be damaged by using the wrong advertising, making reckless pricing decisions, and taking competitive actions. How do we create, nurture, and protect brand equity? Structural models of brand equity are built by mapping the psychological sources of brand equity, such as perceptions of physical attributes, brand image, perceived popularity, aesthetics and styling dimensions, and self-brand relationship on brand equity outcomes such as price premium and preference. The model is customized for each of the core consumer groups and helps us to establish the critical variables that drive brand equity. 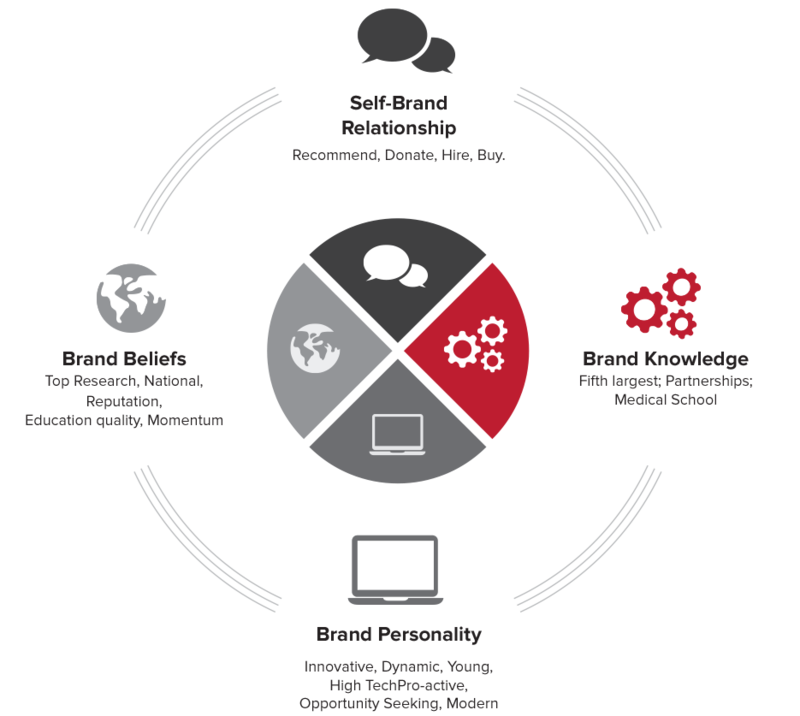 Self-brand relationship is one of the most powerful drivers of brand equity for consumer brands. What is the relationship profile of your brand? Is your brand an acquaintance, a friend, or a close confidant? Brand relationship profiles are better predictors of brand preference and equity than conventional measures of loyalty and brand attitudes. Leading indicators of brand equity. One of the problems with most brand equity tracking research is that you find out your brand is in trouble only “after the fact”. By the time your tracking study registers a drop in brand salience and brand attitude, the damage is already done. We identify the sources of brand equity through a combination of qualitative research and structural modeling of brand equity. The tracking focuses on the health of the sources of brand equity rather than the outcomes of brand equity. Brands have personalities, just as individual do. Some brands are rugged and masculine. Some brands are upscale and stylish. What personality characteristics are spontaneously associated with your brand? Is your brand “in” or “out” with the market? We use a five factor personality theory to capture the personality of brands. Brand perceptual maps show how brands are arrayed in the mind spaces of consumers. They are a useful tool to build a strong and differentiated brand position. What would your consumers prefer? A bigger computer monitor or a larger hard drive? Or would they rather have a faster processor? Conjoint studies help marketers design products that are of great value to consumers while ensuring optimal profits for the company.